However, 2018 is set to bring yet another challenge for European banks, as a new EU regulation – the PSD2 (Payment Service Directive) – kicks in at the beginning of the new year. In short, the PSD2 makes it easier and safer for consumers to use internet-based payment services. Importantly, it also provides the ability for non-bank financial services providers to access customer account information, thus paving the way for the development of new customer experiences and services. Here are 5 things you need to know about the new regulation. PSD2 enables bank customers – individuals as well as companies – to use third party providers (TPPs) to help manage their finances. In the near future, consumers will most likely be able to pay their bills, transfer money and analyse consumption with Amazon, Facebook and Google, as well as via innovative fintech start-ups, while the money is safely placed in the regular bank account. This concept is called ‘open banking’ in the fintech world. As a consequence, traditional banks will be required to grant TPPs access to customer accounts through APIs - Application Programming Interfaces - to enable TPPs to initiate payments and other transactions on behalf of the customer. PSD2 aims to increase EU wide financial services competition by fostering innovation and supporting the development of new digital payment services through opening of the banking market. The evolutions in open banking services will lead to banks competing perhaps more widely than they do today as consumers will be given more choices of products and services. The directive introduces two kinds of new players into the financial landscape, PISPs and AISPs. AISPs (Account Information Service Providers) are providers with access to bank customers’ account information, while PISPs (Payment Initiation Service Provider) are providers who can conduct a payment for the customer. These new providers are going to fundamentally change the competitive landscape. A fresh survey from Deloitte, states that “one in three debit card payments and one in 10 credit card payments are expected to move to PISP by 2020”. However, same study shows, that - so far - the majority of consumers (76 percent) are likely to choose traditional banks as their PISP over third party PISPs. But that doesn’t change the fact that revenue from retail payments are overall expected to decrease for banks, once the PSD2 is introduced. On top, IT costs will most likely increase because of new security demands and the need for open API’s. The upcoming GDPR - General Data Protection Regulation (May 2018) – set out to protect European citizens’ personal data, only adds fuel to the fire for the European FS industry, as they also need to set up new processes around their customer data and how they handle it. 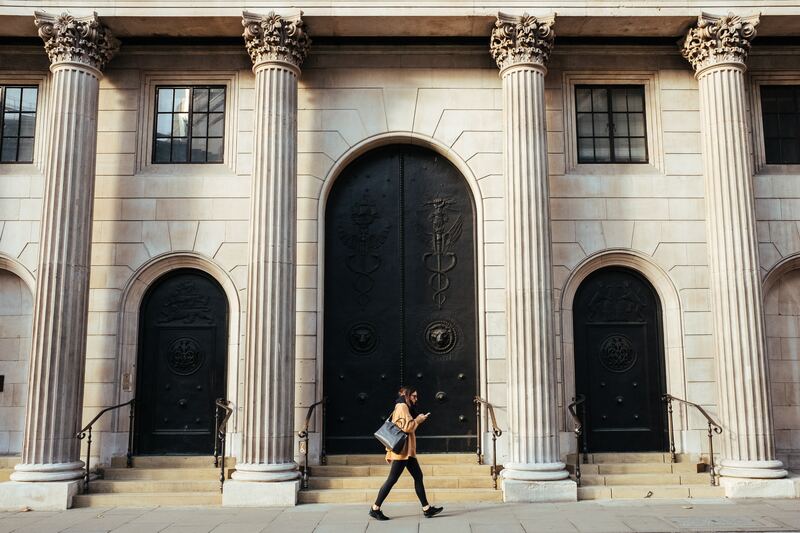 According to recent PwC research, almost all banks (94 percent) are currently working on PSD2 in some way or another, and two out of three banks say they want to use PSD2 to change their strategic positioning. As the market gets more competitive, it will become harder for the traditional banks to differentiate their services in the market, which probably explains why banks are increasingly focused more and more on creating outstanding and innovative customer experiences. In fact, banks are increasingly collaborating with FinTechs and establishing innovation labs. But – and there’s a big but – according to before mentioned PwC research, banks still have a lot of work to do. And considering that deadline is practically around the corner, it’s very unlikely that all banks will be ready for PSD2. 38 percent of banks surveyed were still in the early stages of assessing PSD2’s impact during the beginning of Summer (2017), while only 9 percent were in the implementation stage of the new requirements. Want more insights into how MDM can support businesses in the financial services industry? Download the Financial Services Industry Brief.